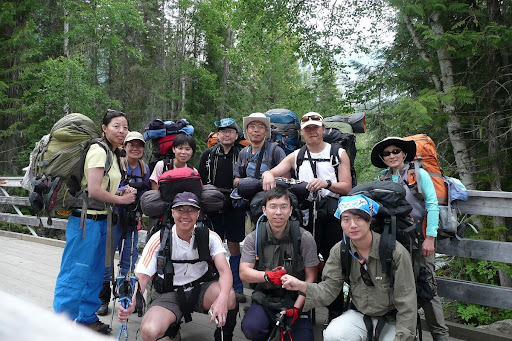 This world-renowned trail takes hikers to some of the best scenery in the province. 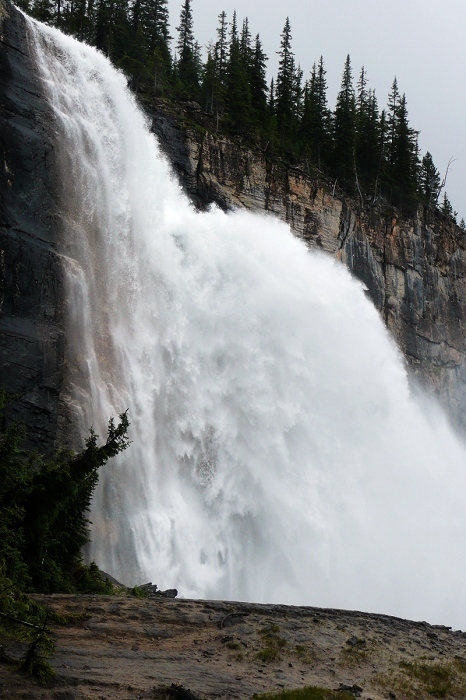 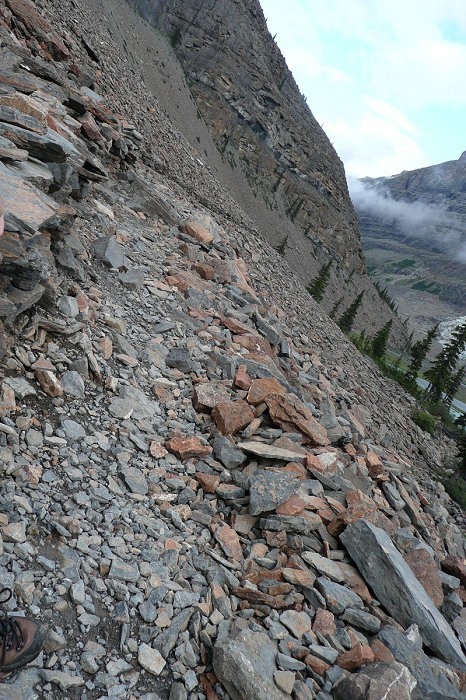 Beyond Kinney Lake, the trail enters the Valley of a Thousand Falls. 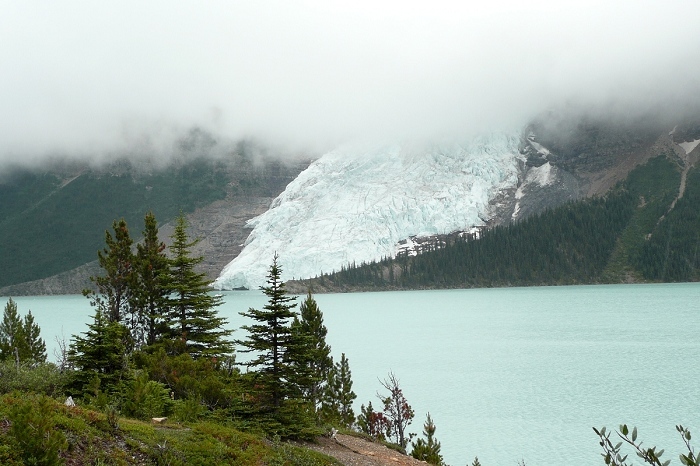 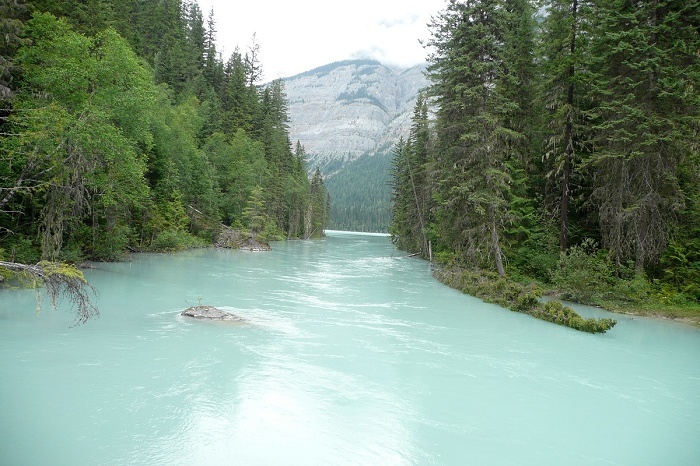 Fed by the massive Mist, Berg and Robson glaciers, visitors often see huge sections of ice break off or “calve” into the blue/green, silt-laden waters of Berg Lake. 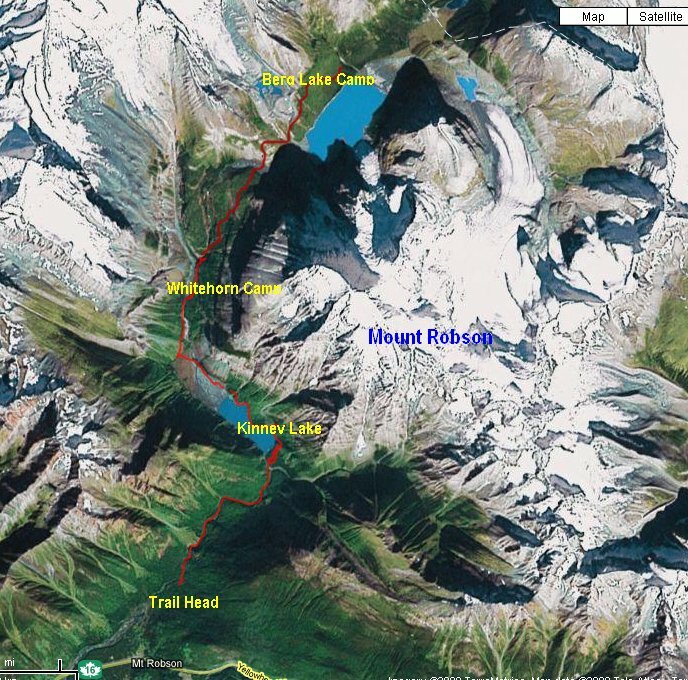 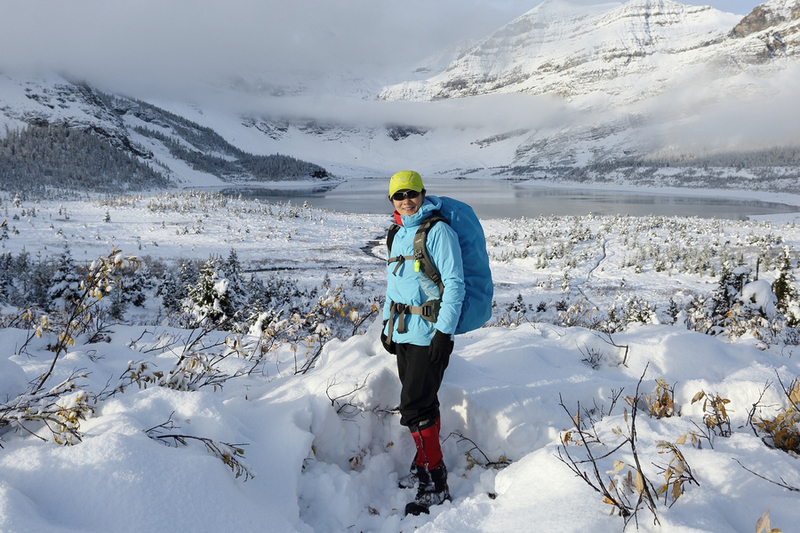 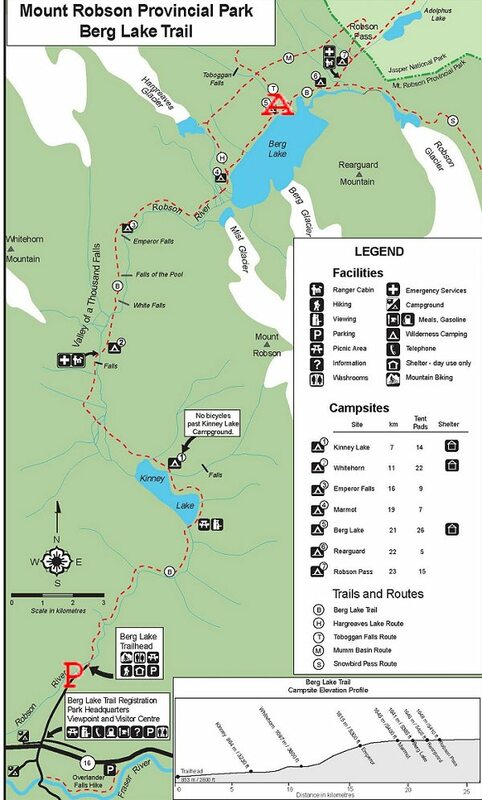 Berg Lake campsite is 21 kilometres from the trailhead parking lot. 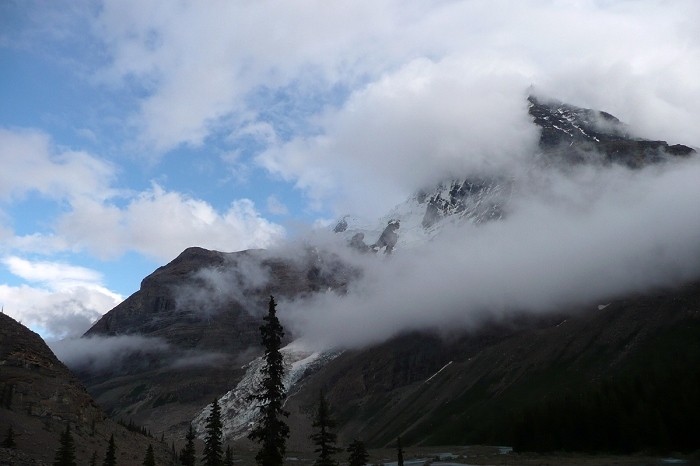 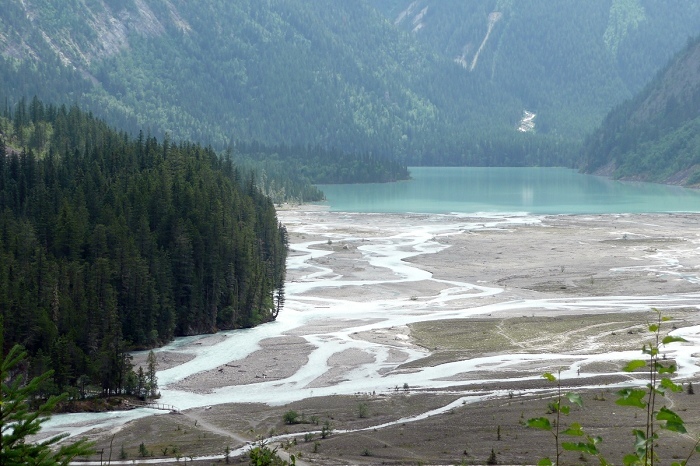 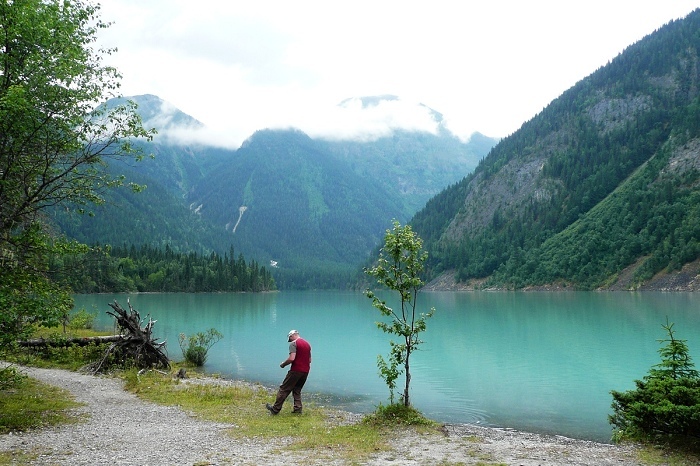 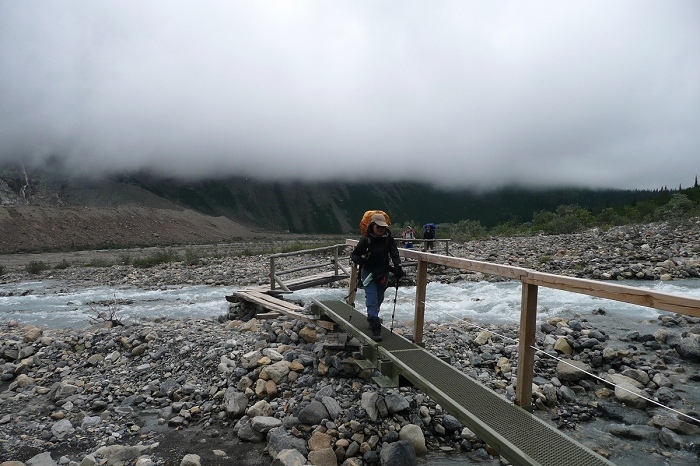 Use one of the campgrounds as a base and take in some day hiking or continue past Robson Pass campground for a challenging excursion.